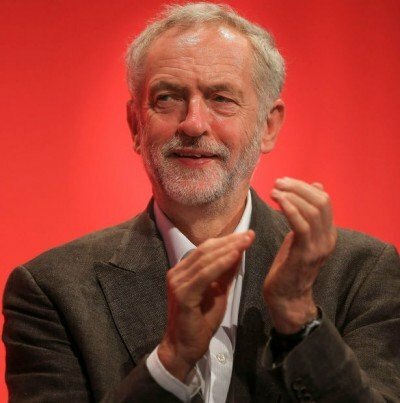 Can Labour Continue Its Momentum? The Labour Party sees itself as a family. The massive surge in support for it during the election represents the political crystallization of the yearning for a different form of government, democracy and society. The five points above could represent the first steps of Labour’s permanent reformation. When it gains political office that reformation will need to be ramped up all the more.